Make your own microphone cables with this RSMCA Bulk 2 Conductor Shielded Mic Cable. 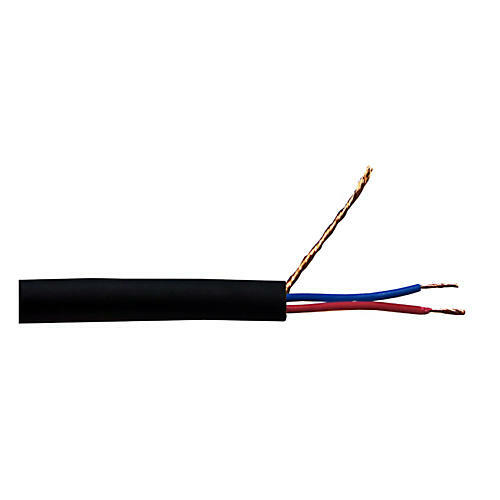 It's 2 conductor, 24AWG, stranded bare copper, polypropylene insulated, overall copper serve shield, PVC jacketed microphone wire. Price is per foot. Just select the number of feet needed in the quantity box and add to cart.